Are you feeling tired or stressed? At London Holistic Dental Centre we can help, thanks to a revolutionary new treatment called NuCalm. 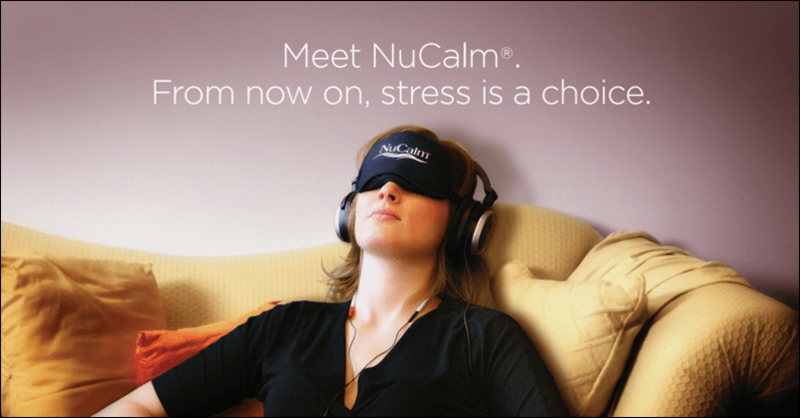 NuCalm is an all-natural stress intervention system that rapidly and reliably interrupts the stress response at the midbrain and guides people to a deeply relaxed state. 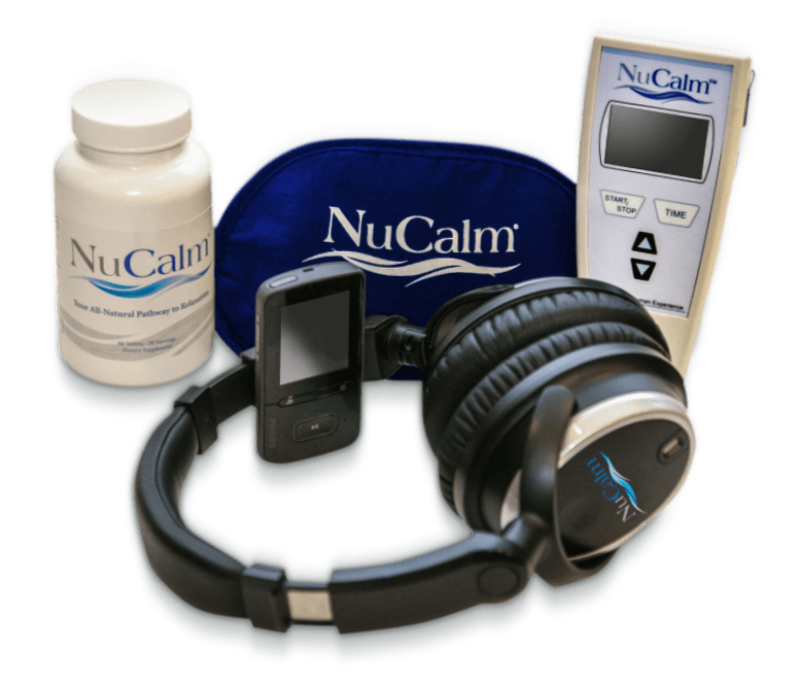 NuCalm is drug-free, non-invasive, and rapidly “flips the switch” from acute stress and alarm to deep relaxation within minutes, without delay, without fail. The treatment is patented neuroscience technology designed to naturally relax your mind and body within minutes, without drugs. NuCalm uses biochemistry, physics, and neurophysiology to rapidly and reliably create deep relaxation so you can feel better, perform better, and live better. NuCalm is comprised of four key components that work in synergy. It only takes a couple minutes to administer the 4 steps and the relaxation experience begins almost immediately.